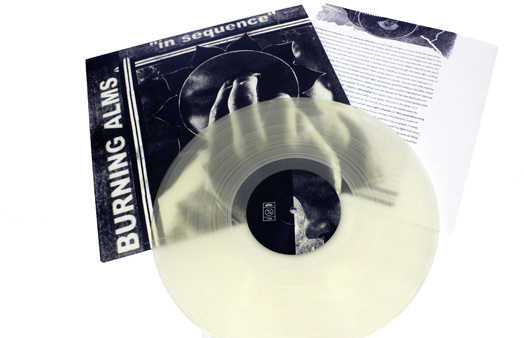 Burning Alms formed during 2012 around the long-running musical partnership of guitarist/vocalist John Biggs and drummer Tom Whitfield (both ex-Calories and Distophia). 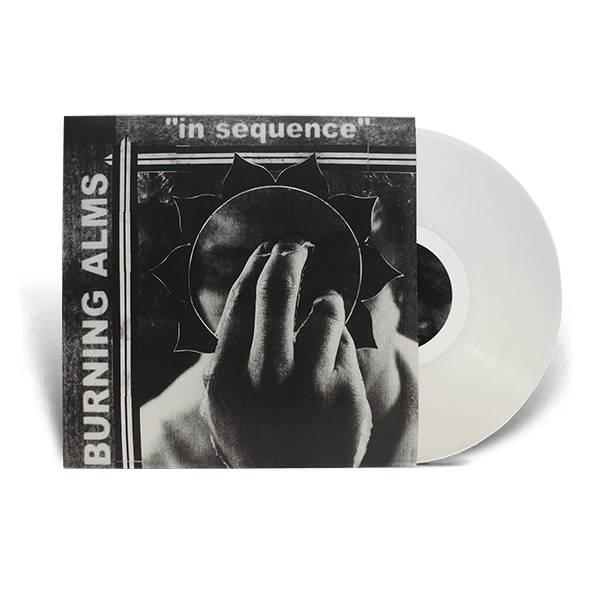 Debut album "In Sequence" recalls Hot Snakes, Glenn Branca, Swans and Sun Kil Moon in a wonderfully woozy collection of noise-pop cuts, acoustic ballads and droning instrumental experiments. 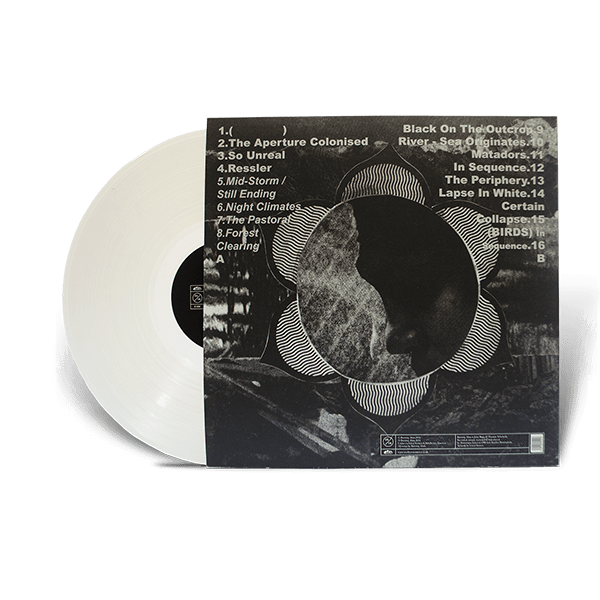 First-pressing (2014) edition of 500. Transparent crystal, standard weight vinyl. Packed in heavy-weight, card inner and outer sleeves. Inner sleeve contains full album lyrics.